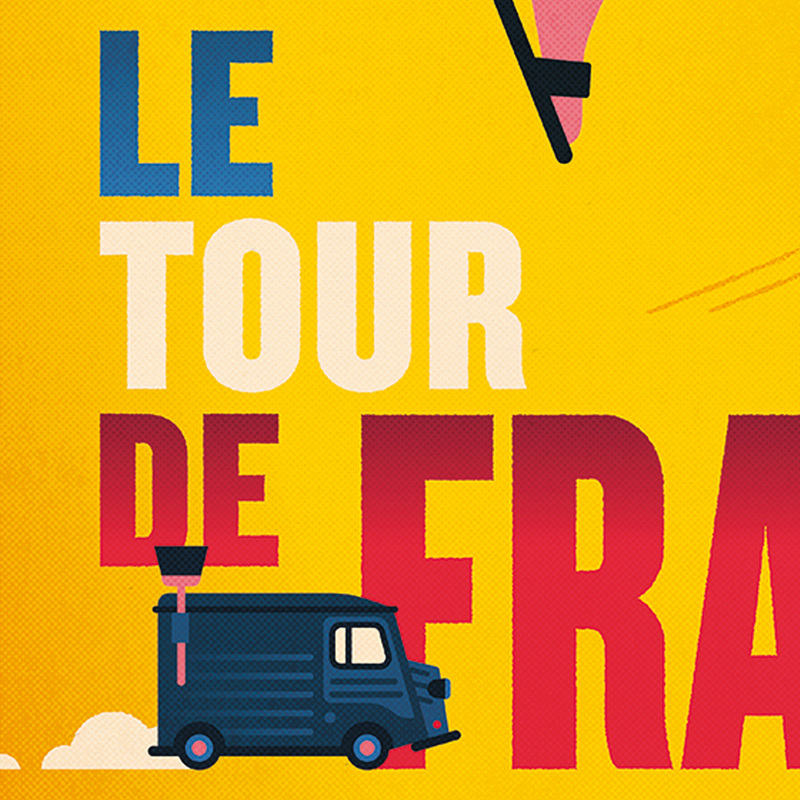 Spencer designed a new print to coincide with the 2017 Tour de France. You can find it on sale here . Allez!